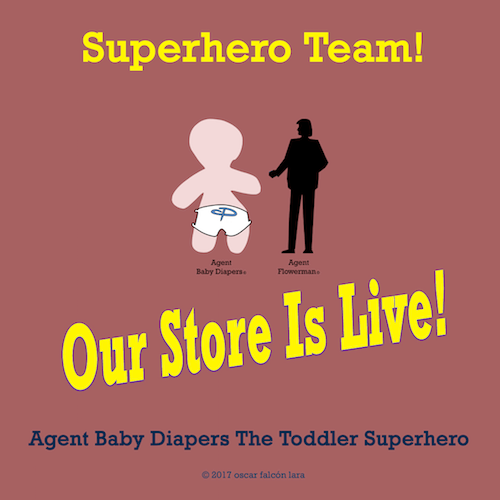 We're Happy To Announce That You Can Now Get Toddler Superhero Swag And Goodies! Head over to this link (http://bit.ly/2lG8wbl) where you can find Tee Shirts, Sweatshirts, Mugs, Travel Mugs, Notebooks, and Journals! More goodies coming soon, Happy Shopping!